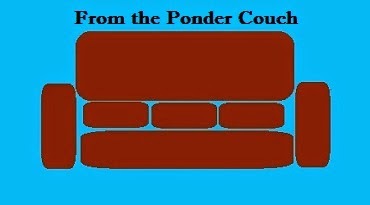 From the Ponder Couch: A Tub More-Full of Foam! Remember when I made this video? The people from Mr. Bubble sent me 12 cans to make a better video! That was over 3 years ago! Well, here is the video I promised the Mr. Bubble people! They probably can't use it to advertise... It even makes me uncomfortable. Share it with other sickos.